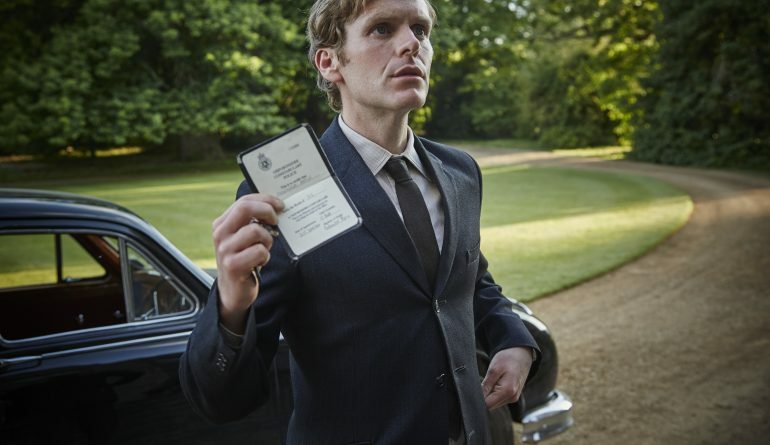 Shaun Evans returns to duty at Oxford City Police as Colin Dexter’s cerebral Endeavour Morse, with four new gripping murder mysteries set amidst the turning tides of 1906’s Britain. 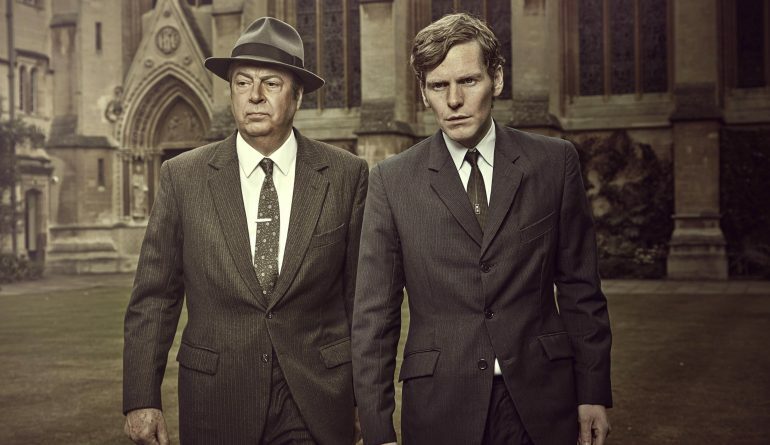 His partnership with DI Fred Thursday (Roger Allam) now firmly cemented, the two men must band together to crack this fresh quartet of dazzlingly complex cases, shaking the pillars of Oxford Society from top to bottom. A parade soured by a suspected suicide, a girl’s school haunted by memories past, a strangler stalking the foggy autumn twilight and conspiratorial whisperings in the corridors of power. Endeavour must risk all if he is to bring those responsible to justice, and escape with brain and body intact.